Lonavala near Mumbai in Maharashtra is undoubtedly one of the best places to go during the monsoon. It is about 64 km from pune and 96 km from Mumbai. Lonavala is situated about 622 metres above sea level amidst the Sahyadri mountains.The Sahyadri mountain range and the ghats are rejuvenated with greenery and the climate is very pleasant. Tourism peaks during the monsoon season. Tiger Point, Karla caves, Bhaja caves and the famous waterfall bear Bushi dam are the popular tourist attractions. Another tourist attraction is the Tungi Fort which is one of the forts captured by Malik Ahmad near the Karjat village and was known for its natural strength. Lohagad and Visapur are another fortresses worth visiting. Goa is a coastal state in India. It is a perfect place to get drenched and enjoy some Goan delicacies during the monsoon. 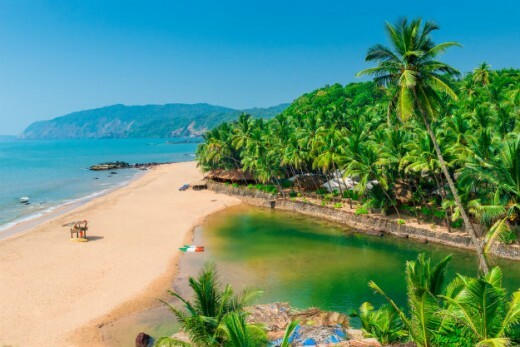 Goa is thronged by national and international tourists because of its white sand beaches, nightlife, beautiful churches and world heritage architecture. Enjoy the sand, the drizzle and the picturesque sceneries of this land of beaches during the monsoon season. Goan cuisine which includes a rich variety of fish dishes cooked with elaborate recipes is favourite with the tourists. Dudhasagar waterfalls, Aguada fort, the beaches and the casinos are the favorite spots among the tourists. The churches in the old Goa are worth a visit. Bom Jesus Basilica is the World Heritage site as it holds the relics of St. Francis Xavier. 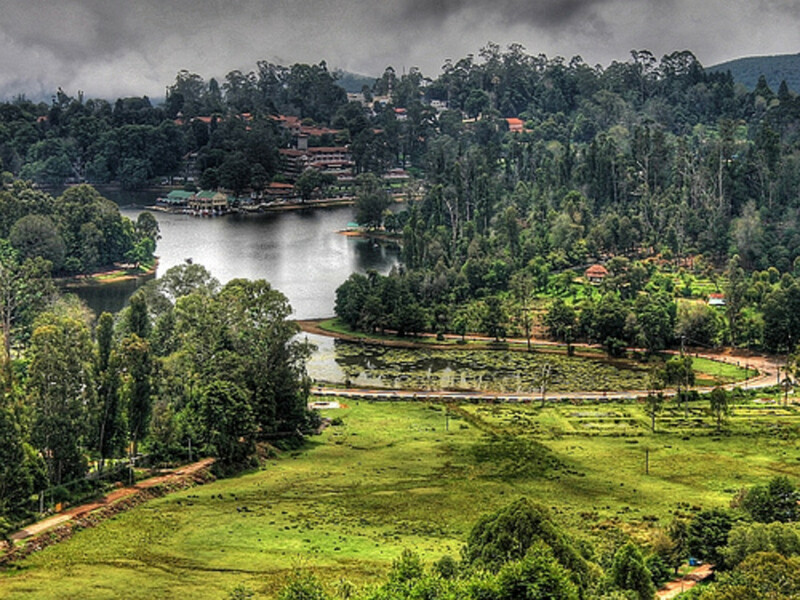 Kodaikanal in Tamilnadu is also known as the ‘Princess of Hill Stations’. It is situated among the Palani Hills of the Western Ghat. Its name in the Tamil language means’The gift of the forest’. The beautiful waterfalls and the lakes along with the lush-green hills and the spectacular views make it an ideal monsoon destination. Stroll around Berijam Lake and Kodai Lake during the evenings and enjoy the hot tea and samosa- a perfect combination! Guna caves, Pillar rocks, Kurinji Andavar Murugan temple and Bear Shola Falls are other popular places of interest. Coorg is a beautiful land in the heart of Southern India peninsula. This tiny district in Karnatka is well-known for its dense forest cover. This unspoilt ‘country of million hills’ is also known as India’s coffee bowl as it is the biggest producer of coffee. Beautiful waterfalls, enchanting lakes and lush green coffee plantations give this place a romantic touch. Visit the Jog Falls which is the second highest waterfall in India or explore the wildlife at Pushpagiri wildlife sanctuary or go for hiking at Kotabetta or simply take a stroll in the coffee plantations. Coorg is definitely the place for those who want to soak in the nature. 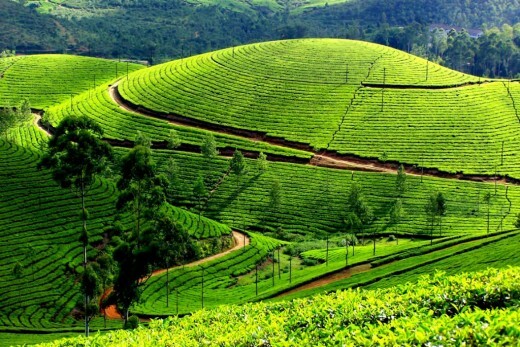 Munnar in Kerala one of the most sought after tourist destinations in South India. 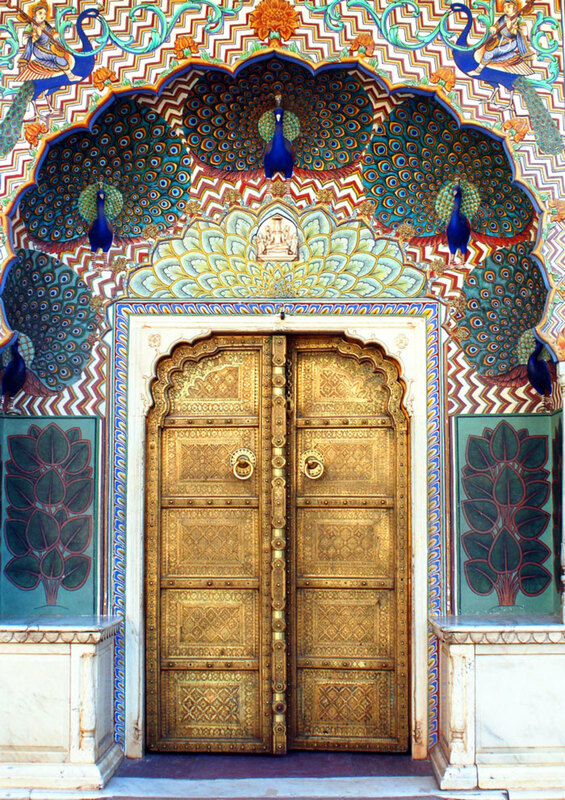 It is breathtakingly beautiful and is a haven of peace and tranquility. 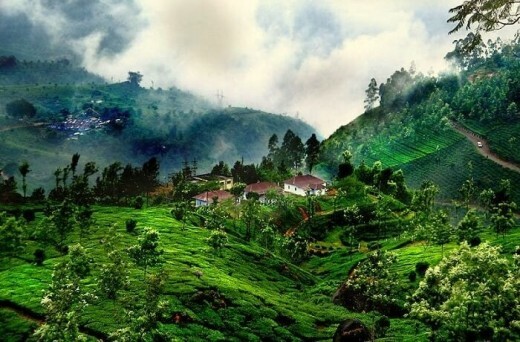 This idyllic tourist destination in God’s own country is truly a glimpse of heaven with vast tea gardens, lush green hills and pleasant weather. It is set at an altitude of 6000 ft. in Idukki district. With its unending expanse of tea plantations, pristine valleys and mountains with exotic species of flora and fauna in its wild forests and sanctuaries, Munnar is the kind of place you would love to visit. The aroma of spice scented cool air is so refreshing and rejuvenating. Explore the wildlife at Anamudi or enjoy the nature walks at the enchanting lakes of Devikulam or at the acres and acres of lush green tea plantations or visit the majestic Attukal waterfalls. P.S. It is advisable to study the weather forecast before planning a trip to the beautiful destinations during the monsoon season. I am glad you liked it, Devika. May be someday you can visit these places too! You have shared beautiful and interesting places with us. 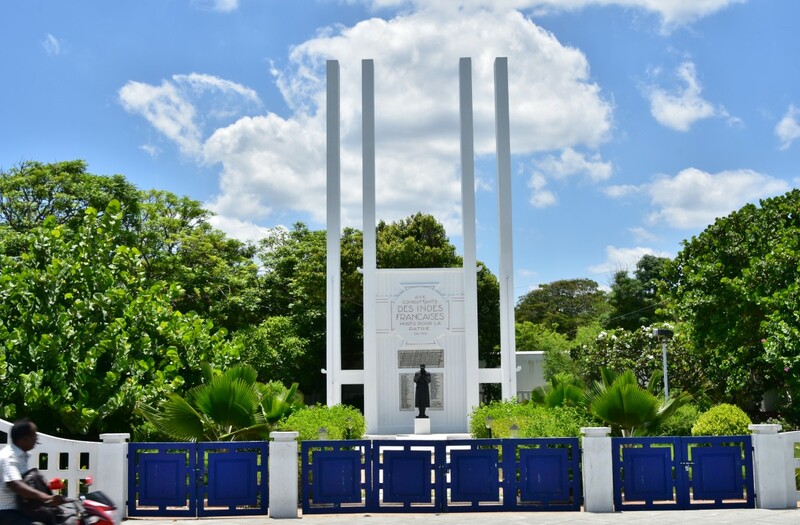 I enjoyed learning about the tours and the history of each place. 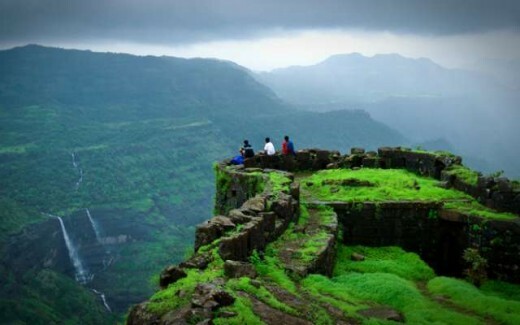 Rajmachi Fort, Lonavala and the view below are stunningly beautiful! Thank you for bringing them to life. It seems that the Portuguese left a rich legacy in Goa. I'd love to go there ... to visit the beach ... the Basilica and also Kerala, the home of Ammachi, the Seeress. I hear that she does some sterling work. Great scenery!! Om Shanti!! The Rajmachi Fort is the most appealing for me, but they are all alluring. Thanks for sharing these fantastic views and their descriptions. Thank you this was very cool. 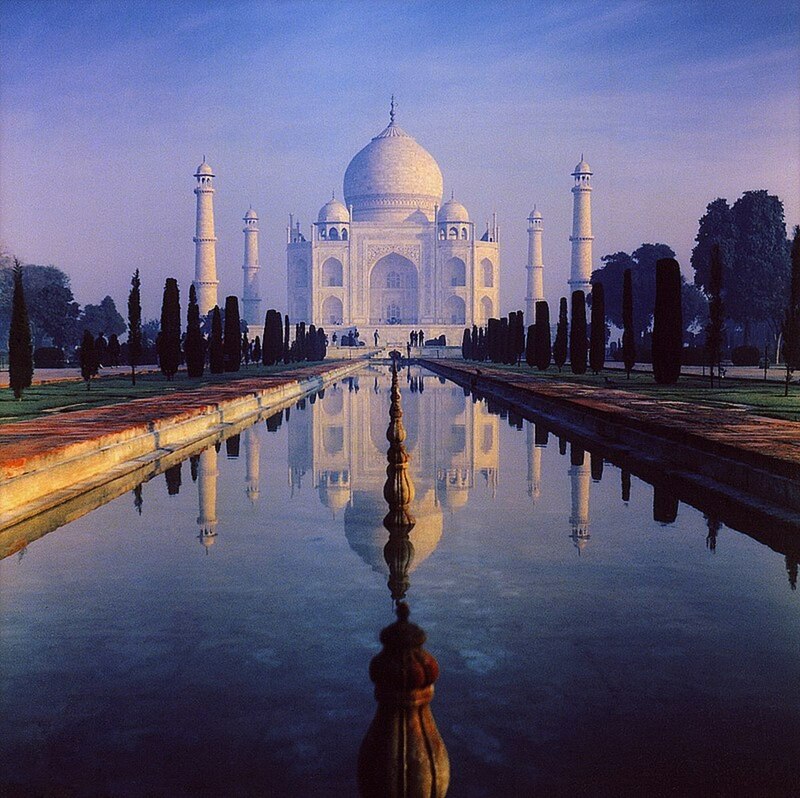 Exquisitely beautiful places you have highlighted here. Thank you for the beautiful pictures and information.